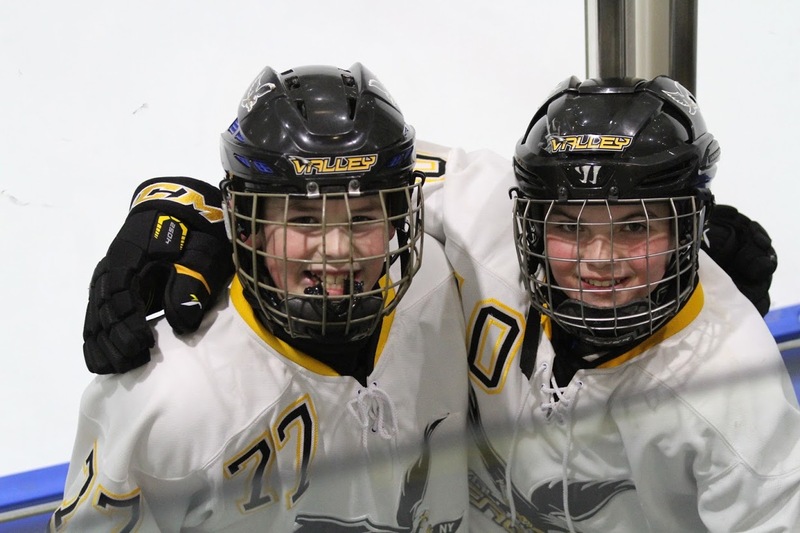 Valley Youth Hockey is a Tier II association based at Onondaga Nation Arena in Nedrow and at Meachem Rink in Syracuse, N.Y. We welcome boys and girls from ages 4-18 to play at several levels, from beginning skaters to recreational hockey to highly competitive travel teams. 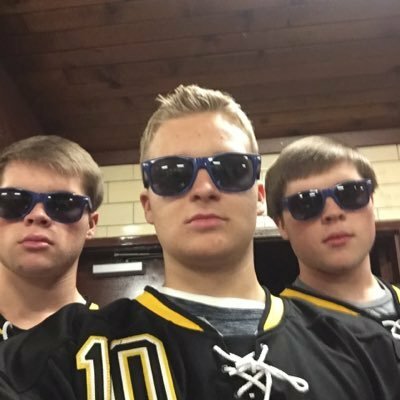 Valley is affiliated with USA Hockey and the New York State Amateur Hockey Association. 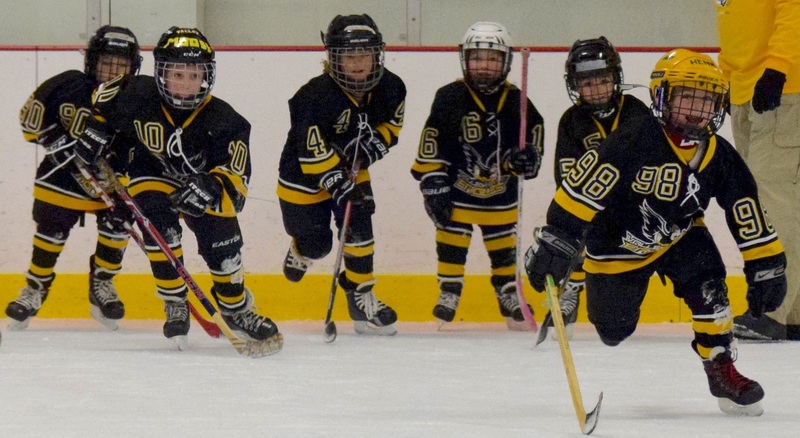 Valley Hockey was created to provide opportunities to City of Syracuse Youths. Tsha'hon'nonyen'dukhwa' is located on the Onondaga Nation. The building was constructed in 2001. The arena has seating on both sides and has seating for 2,000 fans. The arena also has multiple dressing rooms ready for tournament play. Fans can also enjoy sandwiches and burgers at the FAST BREAK cafe. 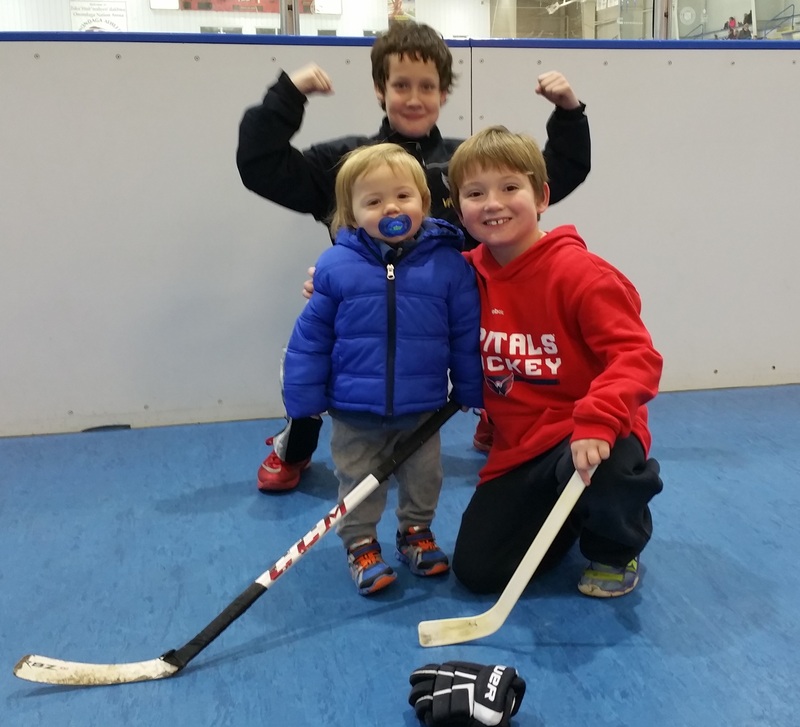 We work hard to keep our fees low so hockey is affordable for our families. To help with this, families are asked to help with fundraising. 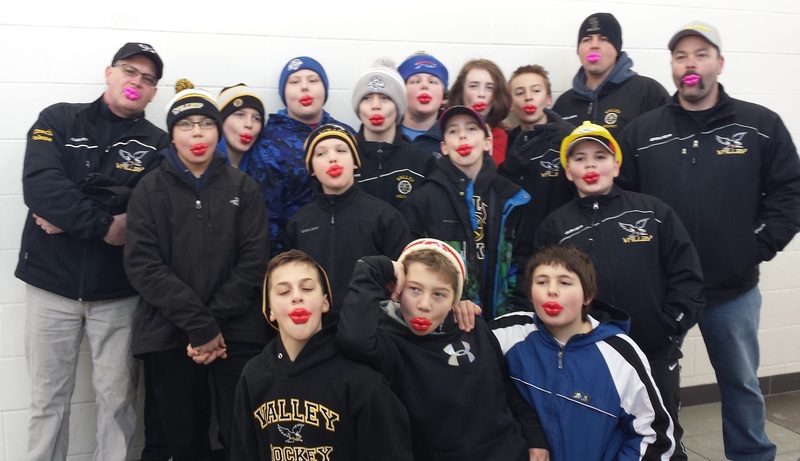 Valley Youth Hockey believes the good behavior of our players will create a safer environment for all who participate in our association! All members of USA Hockey - players, parents, coaches & administrators - are subject to a code of conduct when registering and are expected to conduct themselves in a specific manner. In 2011 we expanded our discipline policy by instituting a Valley Player & Parent code of conduct, which will enforce these community standards. In this effort to ensure a safe and respectful environment, we hope to bring greater enjoyment of the game for all. 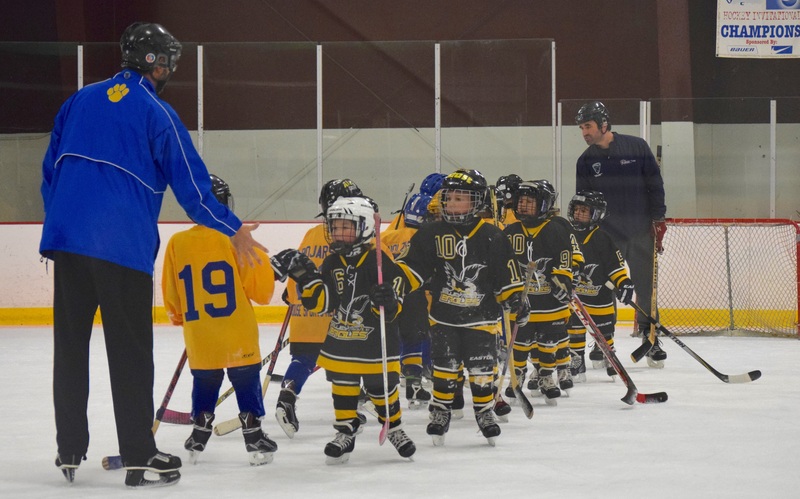 We believe that the more coaches we have, the better support our kids will receive as they develop their hockey skills. Valley reimburses coaches for their clinic fees. Coaches will be invited to participate in clinics that will be run by some of our area's best hockey coaching talent. This will provide our coaches with a baseline and new angle on drill work, helping to improve overall development of our kids’ skills. Valley Hockey's First Strides Skating School (FSSS) is a free program that teaches kids of ages 4-8 the basics of skating. 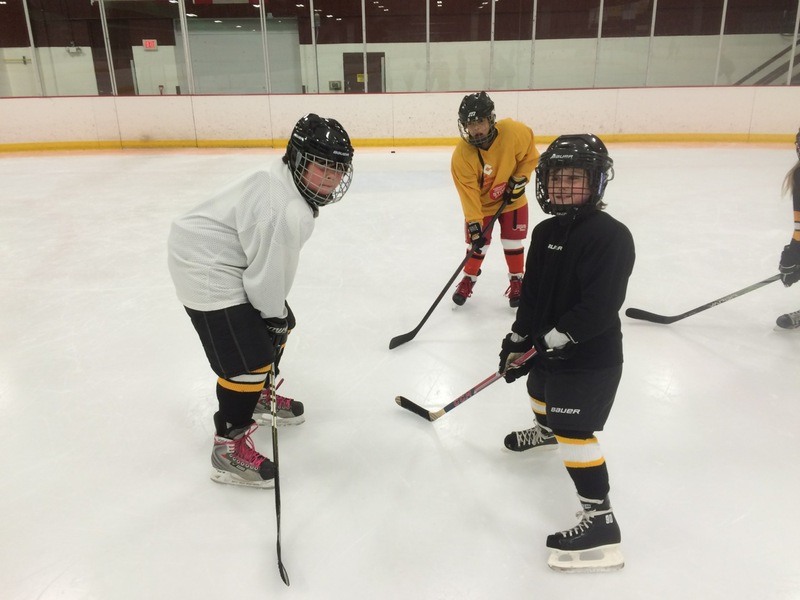 This weekly "learn to skate" program, offered in two sessions during each hockey season, is staffed by experienced volunteer coaches. 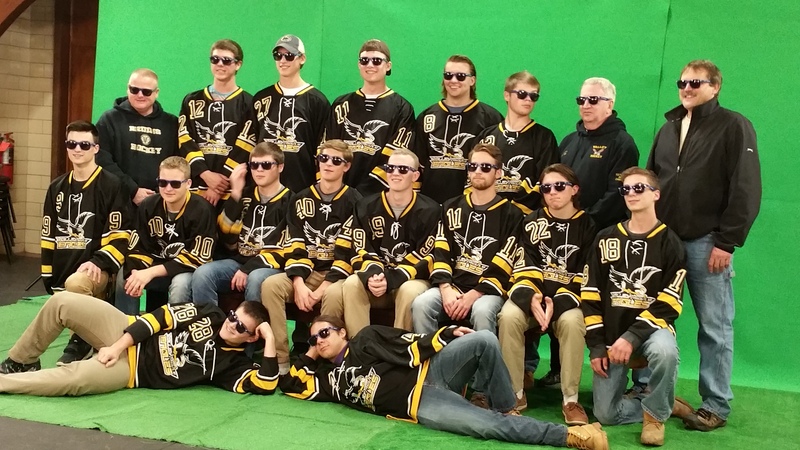 Many Valley Hockey players learned to skate and love hockey through this program. 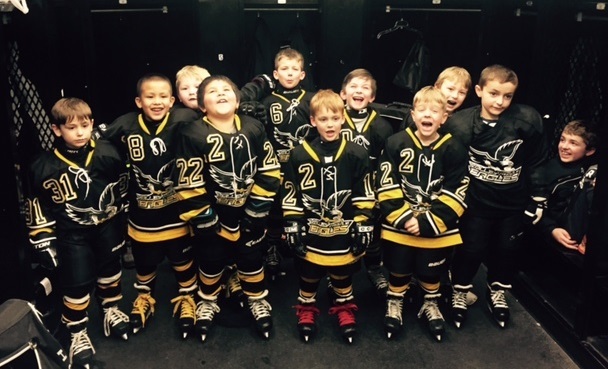 Valley strongly supports USA Hockey’s American Development Model (ADM) for the 8U Mite Age Group. 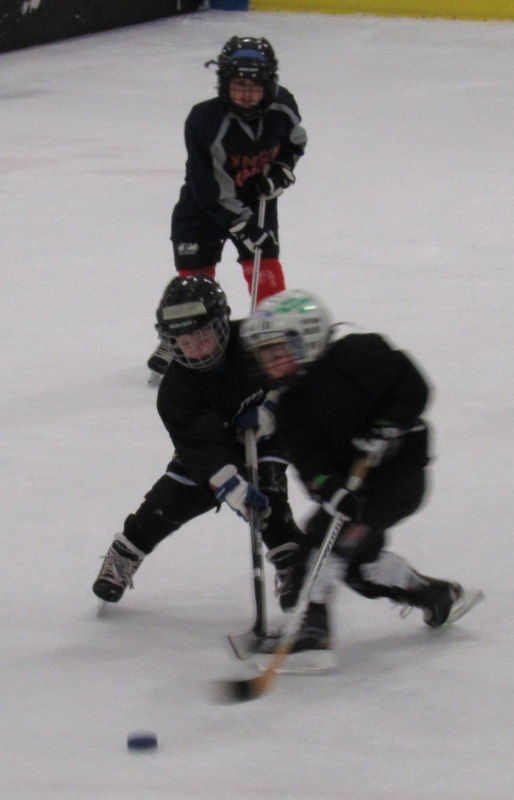 The ADM enhances our players’ skills across all areas of the game. 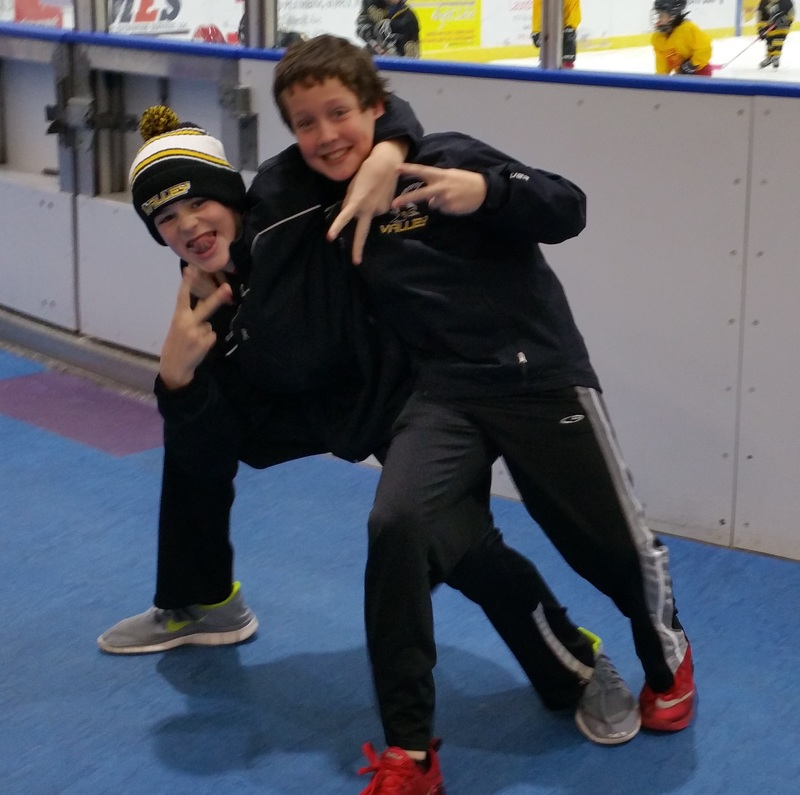 During the off-season, Valley organizes specific skill development sessions with outside experts, from power skating to shooting, in an effort to revitalize and enhance the skills of all players in our association. Valley organizes a spring hockey session for kids that are interested in skating past the traditional end of the hockey season. 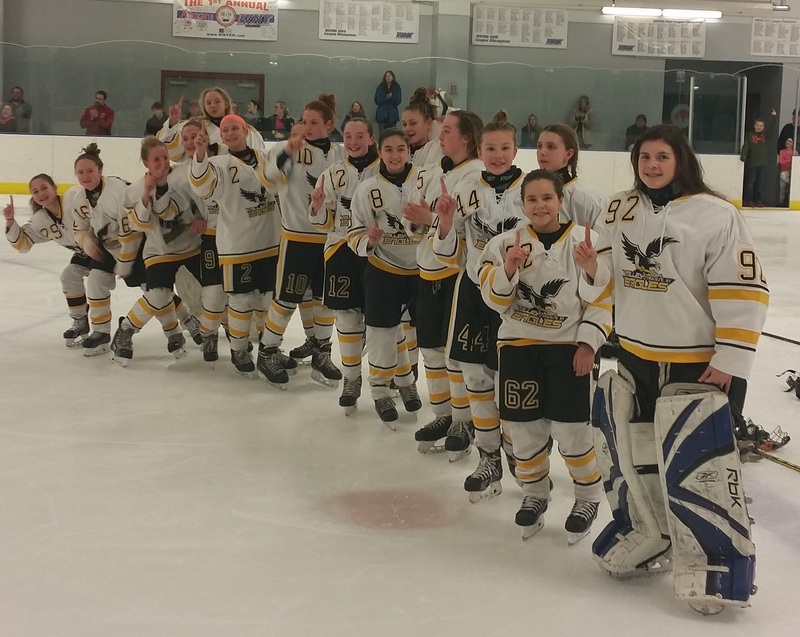 Valley Youth Hockey has been organized as a group since 1973. 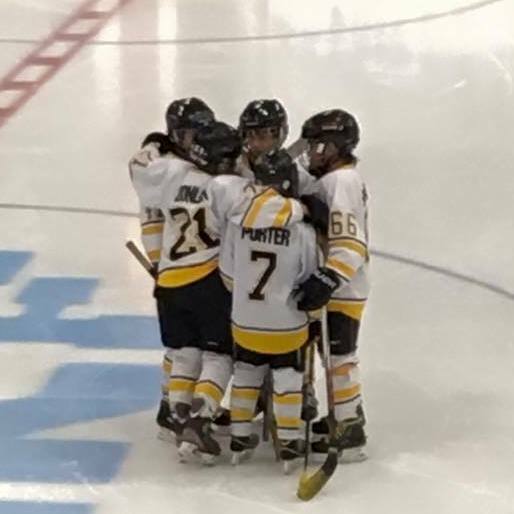 However, there is a long, strong and proud history of kids playing hockey in the Valley section of Syracuse, stretching back further than the official start of our association. 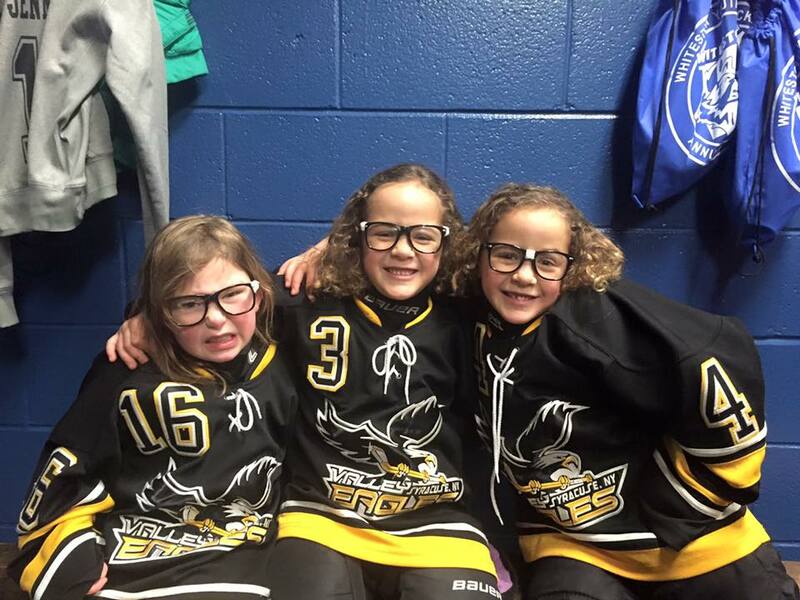 Valley alumni are still playing and giving back to hockey associations across the CNY area. 9) Family oriented, community-based association > Valley first! 1) Maximum ice for an affordable price!